Olive-51 has a 51 ounce face weight, and the blade is 1 1/2” in height. The color is an olive/field green blend with brown/green thatch. A great economical option, this product has more of a natural look and feel. A nice lawn is something plenty of people want to have. However, it takes a lot of time and money to maintain a real one. 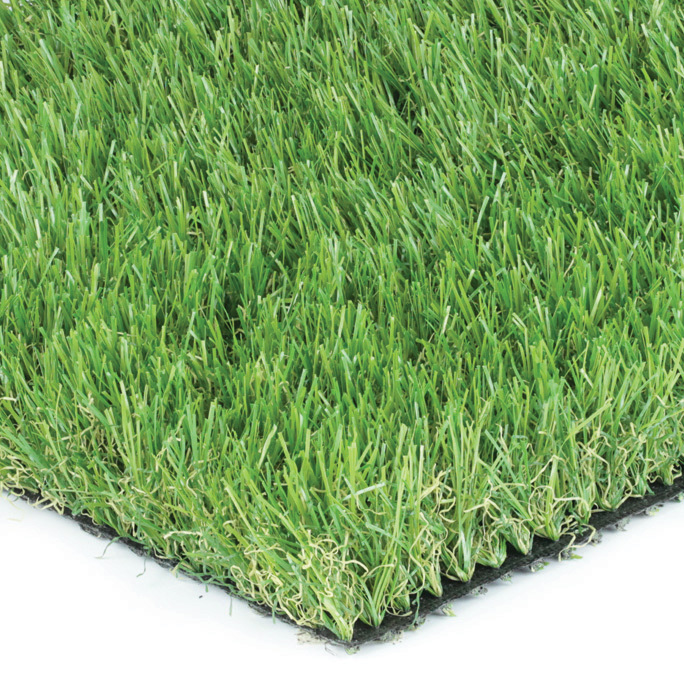 Because of this, the Olive-51, our artificial grass for residential use, is a smart option. Instead of watering and mowing all year long, you can enjoy a gorgeous yard that requires very little upkeep. This makes life less stressful for any person who owns their own home. It’s also a great choice if you have pets or kids. If they like to play outside, you know those chemicals that you use to keep your lawn green can cause harm. Also, a live lawn attracts pests like gophers which can leave a real lawn with holes and piles of dirt. With a faux lawn, your dog or children (or both) can sprint across it for hours on end without these worries. Also, this item is lead-free and non-toxic like all our products. Enjoy your dream home, minus the hassle of upkeep, with help from us at Watersavers Turf. Start now and head to one of our locations to pick up your own free 1’ x 1’ samples. Make life easy and install residential artificial grass from Watersavers Turf, San Francisco Bay Area, CA.